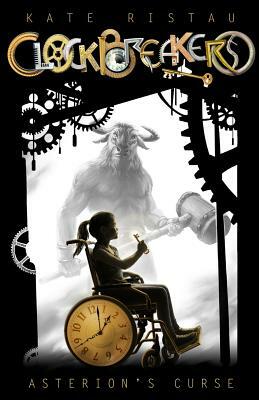 On her eleventh birthday, Charlie receives a magic key to go back in time. But before she blows out her candles, Charlie rolls her wheelchair into Ancient Greece with her best friend Maria and her former best friend Trent. She's a Clockbreaker, stuck in a Greek myth, on an action-packed adventure with a mission: to save her father, and perhaps even save the world.